paperback and Kindle on Amazon. 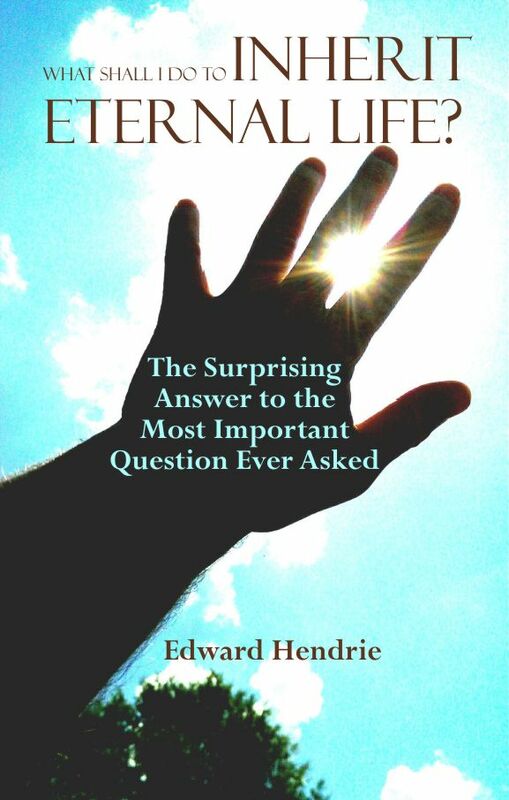 "Attorney and Christian researcher Edward Hendrie investigates and reveals one of the greatest exposés of all time. . . . a book you don’t want to miss. Solving the Mystery of Babylon the Great is packed with documentation. Never before have the crypto-Jews who seized the reins of power in Rome been put under such intense scrutiny." 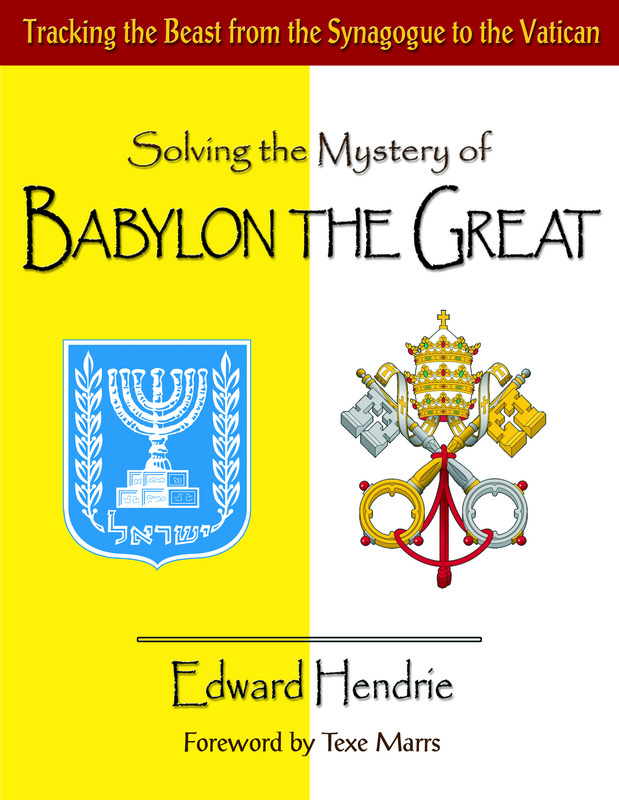 * Solving the Mystery of BABYLON THE GREAT uncovers the secret history of Judaism and the Catholic Church. * Read the evidence that the Roman Catholic Church was established by Jews as a false "Christian" front for a Judaic/Babylonian religion. * Read the evidence that the Catholic Eucharistic liturgy is actually an occult ceremony involving Babylonian goddess worship, which is derived from the Jewish Kabbalah. * Read the evidence that the Catholic "Mary" is actually the "Queen of Heaven" worshipped by the Jews. * Learn the secret coded language used by Jews to curse Christians and blaspheme God. 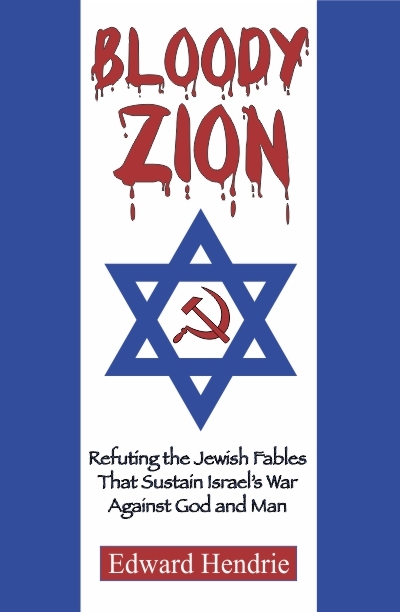 *Learn how the theological beliefs of the Jews are at the core of a political philosophy aimed at enslaving the world. *Learn how ostensibly "Protestant" churches are being secretly duped by their religious leaders into accepting Babylonian theosophy. paperback and Kindle ebook on Amazon. Solving the Mystery of BABYLON THE GREAT is an important book. It is based upon years of research and verifies the truth of the prophecies in the bible and presents authoritative evidence of the fulfillment of those prophecies in our time. The book pulls back the veil of secrecy and exposes the people and religions at the nucleus of the world conspiracy against man and God. The book is not based upon speculation, it contains over 900 endnotes documenting hard, unimpeachable facts. "My people are destroyed for lack of knowledge." Hosea 4:6. "But if the watchman see the sword come, and blow not the trumpet, and the people be not warned; if the sword come, and take any person from among them, he is taken away in his iniquity; but his blood will I require at the watchman’s hand." Ezekiel 33:6. Read portions of Solving the Mystery of BABYLON THE GREAT by using the Look Inside feature on Amazon. The official government conspiracy theory is that on the morning of September 11, 2001, 19 Arabs nearly simultaneously hijacked four planes using box cutters and purposely crashed one plane into the Pentagon, crashed two others into each of the World Trade Center Twin Towers, and the fourth plane crashed in Shankesville, Pennsylvania as a result of the passengers rising up and trying to get control of the plane from the hijackers. This book will prove beyond any reasonable doubt that the government’s conspiracy theory is a preposterous cover story. The truth is that the attacks on 9-11 were perpetrated by Israel, aided and abetted by high officials in the U.S. Government. 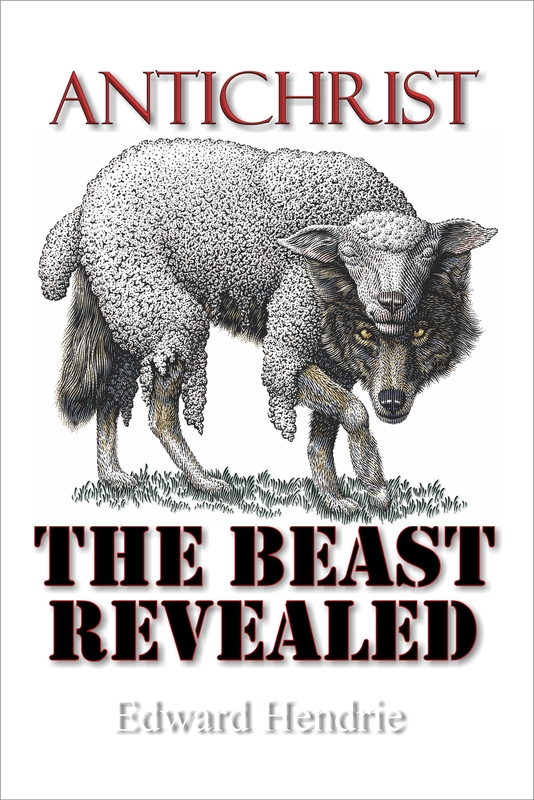 Free eBook pierces the veil of secrecy and exposes the minions working with Satan in his worldwide antichrist conspiracy! Who is the antichrist? The answer is revealed in chapters 34-39 of Antichrist Conspiracy. Read about the planned nuclear attack on Iran by the U.S. The information is found in chapter 72 of Antichrist Conspiracy. Read the evidence that directed energy weapons were used to collapse the World Trade Center towers! The evidence is revealed in chapter 66 of Antichrist Conspiracy. Read the proof that the plane attacks broadcast by the major media outlets were in fact computer generated graphics. The proof is found in chapter 63 of Antichrist Conspiracy. Read the plans of Zionists in Israel and the United States for a renewed military draft in order to provide a long term U.S. military presence in the Middle East, "should one of the more sever scenarios come to pass." The evidence is revealed in chapter 73 of Antichrist Conspiracy. Read the evidence that President George Bush deceptively fabricated an excuse to invade Iraq, a country that posed absolutely no threat to the United States. The evidence is revealed in chapters 70-71 of Antichrist Conspiracy. Within weeks of the 9-11 attacks the FBI and military intelligence experts held secret meetings with Hollywood screenwriters to help them come up with scripts for future terrorist attack scenarios! Revealed in chapter 62 of Antichrist Conspiracy. Read the evidence that Israel was behind the assassination of President Kennedy! The evidence is revealed in chapter 59 of Antichrist Conspiracy. Read about the official (but secret) Vatican instructions concealed in Vatican archives for over 40 years. The secret instructions prove that the Roman Catholic Church, at the highest levels of authority, has engaged in a systematic and pervasive cover-up of criminal sexual conduct by its priests. That secret document exposes the Roman Catholic Church as a criminal organization! Details of the secret Vatican instructions are revealed in chapter 11 of Antichrist Conspiracy. Read the proof that the Israeli's knowingly attacked the USS Liberty and intended to sink the ship and kill everyone onboard! The proof is found in chapter 58 of Antichrist Conspiracy. Read the evidence that Roy Cohen intentionally sabotaged Senator Joseph McCarthy's Senate investigation into communists in the government! The evidence is found in chapter 56 of Antichrist Conspiracy. Read the evidence that the Wailing Wall is not the western wall of the ancient Jewish Temple, but rather is the western wall of the ancient Roman Fort Antonia! The evidence is found in chapter 43 of Antichrist Conspiracy. Read the evidence that Darwin was a racist and his theory of evolution was based upon his racist ideology! The evidence is found in chapter 7 of Antichrist Conspiracy. Read the evidence that C.I. Scofield was a secret Zionist agent and his Scofield Reference Bible was written to further the devilish Zionist cause! The evidence is found in chapter 43 of Antichrist Conspiracy. Read the evidence that President George W. Bush knew that Iraq did not have any WMD's before he invaded that country. The evidence is revealed in chapters 70-71 of Antichrist Conspiracy. Is Israel pushing the United States toward World War III? The answer is revealed in chapter 73 of Antichrist Conspiracy. Read the evidence that President George W. Bush is a Satanist! The evidence is revealed in chapter 53 of Antichrist Conspiracy. Read evidence that the congressional hearings on POW's still held in Vietnam after the war were scripted in advance in order to deceive the American public! The evidence is revealed in chapter 70 of Antichrist Conspiracy. 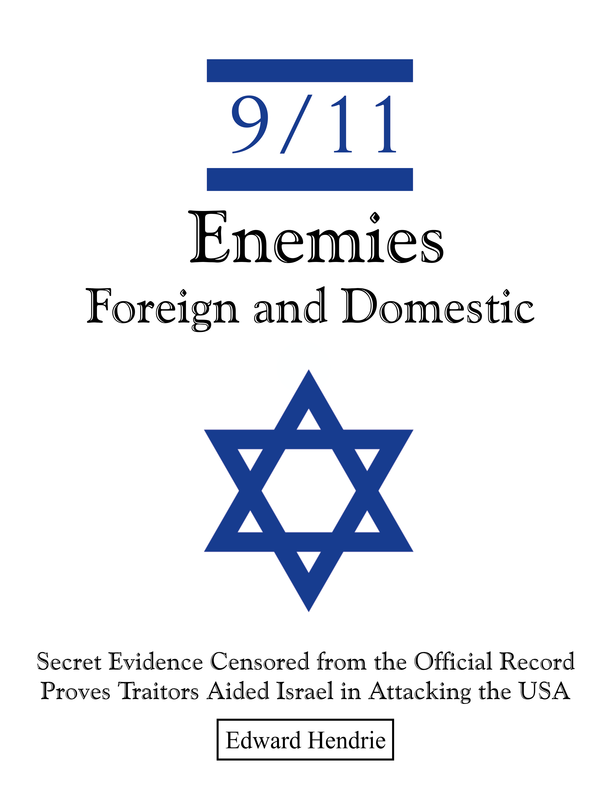 Read the alarming evidence that Israel was behind the 9-11-01 attacks on the World Trade Center and the Pentagon! The evidence is revealed in chapter 62 of Antichrist Conspiracy. Where is Osama Bin Laden? The answer is revealed in chapter 62 of Antichrist Conspiracy. Is Lucifer the god of the Jews? The answer is revealed in chapter 53 of Antichrist Conspiracy. Read the startling new official Catholic doctrine that agrees with the Jewish doctrine that the Messiah has not yet come! The doctrine is revealed in chapter 53 of Antichrist Conspiracy. Is the pope protecting pedophiles? The answer is revealed in chapter 11 of Antichrist Conspiracy. Read the startling evidence that Israel is secretly monitoring the phone calls of the President, Congressmen, and almost anyone else they wish to target! The evidence is revealed in chapter 70 of Antichrist Conspiracy. What is the mark of the beast? The likely precursor is revealed in chapter 76 of Antichrist Conspiracy. Read the evidence that the Roman Catholic religion has official doctrines that curse Jesus Christ and Christians! The evidence is revealed in chapter 40 of Antichrist Conspiracy. Read the evidence that the Jesuits inspired and have continued to nurture world communism! The evidence is revealed in chapters 45, 48, & 53 of Antichrist Conspiracy. Read the evidence that the Jesuits inspired and nurtured Nazism! The evidence is revealed in chapter 49 of Antichrist Conspiracy. What man claims to have the power and authority of God Almighty? The answer is revealed in chapter 34 of Antichrist Conspiracy. Read the evidence that the Roman Catholic Church was behind the assassination of Abraham Lincoln! The evidence is revealed in chapter 46 of Antichrist Conspiracy. 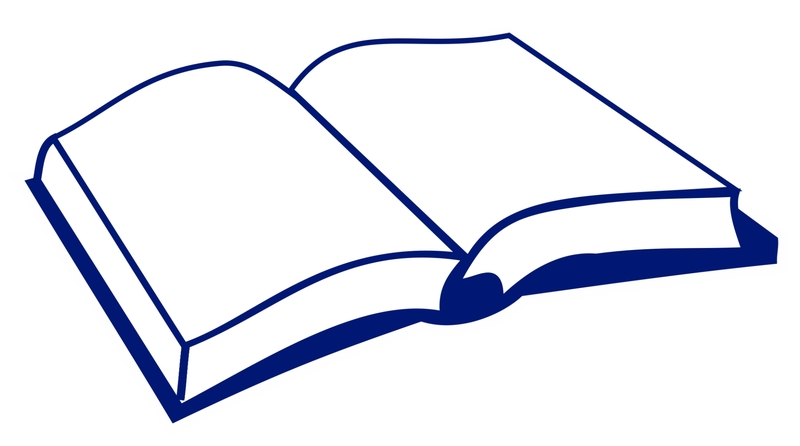 Which of the many Bible versions is truly God's word? The answer is revealed in chapter 7 of Antichrist Conspiracy. Which religion is also a country. The answer is revealed in chapter 39 of Antichrist Conspiracy. Who is really behind the popularity of Santa Claus and why? The answer is revealed in chapter 14 of Antichrist Conspiracy. 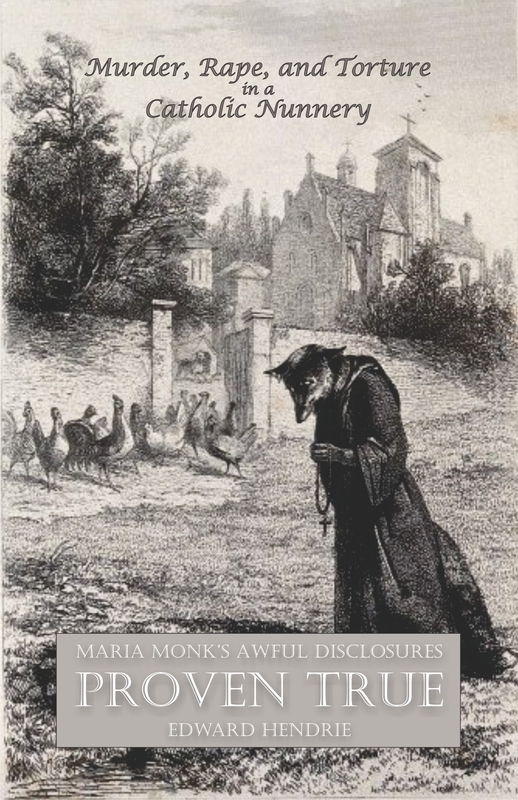 Who are really behind the Jesuits? The answer is revealed in chapters 45 & 53 of Antichrist Conspiracy. Who are the Illuminati? The answer is revealed in chapters 45 & 53 of Antichrist Conspiracy. 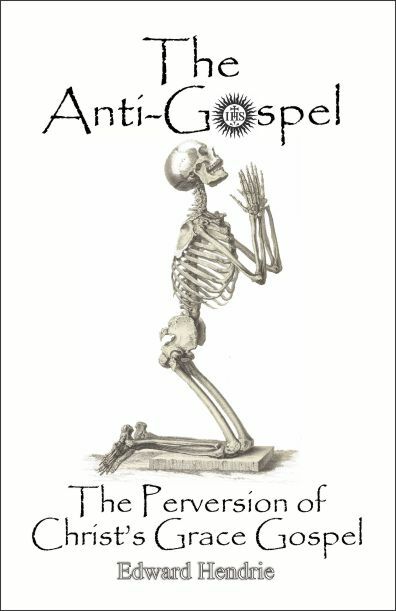 Which popular religion practices necromancy? The answer is revealed in chapter 15 of Antichrist Conspiracy.